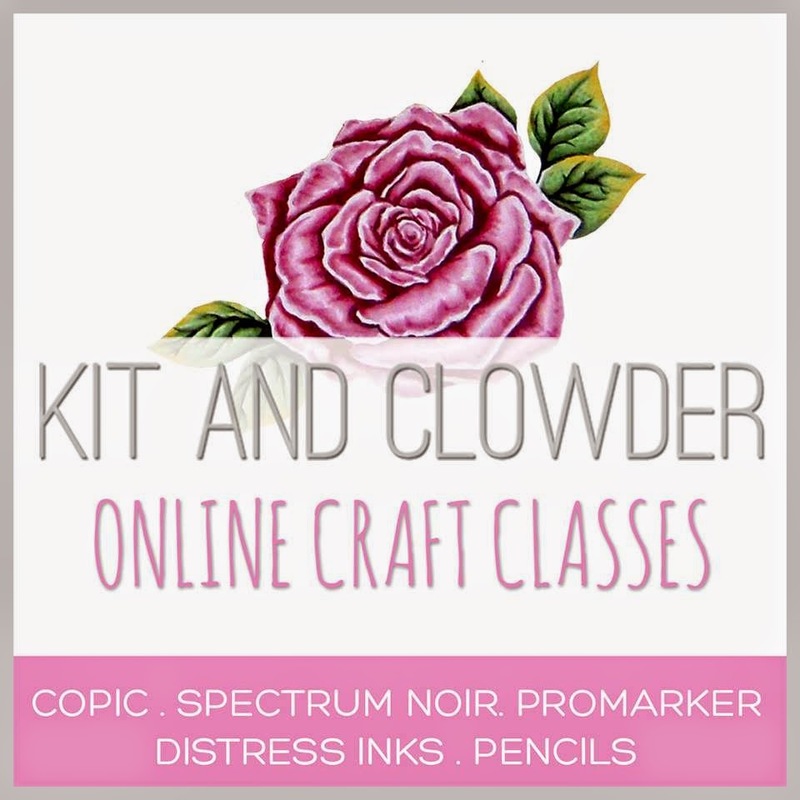 CraftygasheadZo: My way. A lesson learned & go to products. Part One. My way. A lesson learned & go to products. Part One. 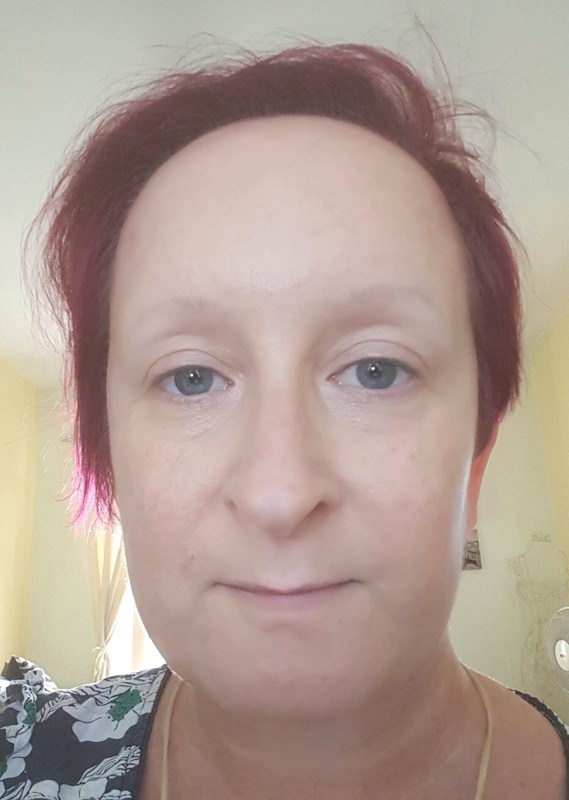 I've been having fun trying out different make up looks. Having watched 100's of tutorials from Make up Artists and Youtube celebrities like Jaclyn Hill and MannyMUA. 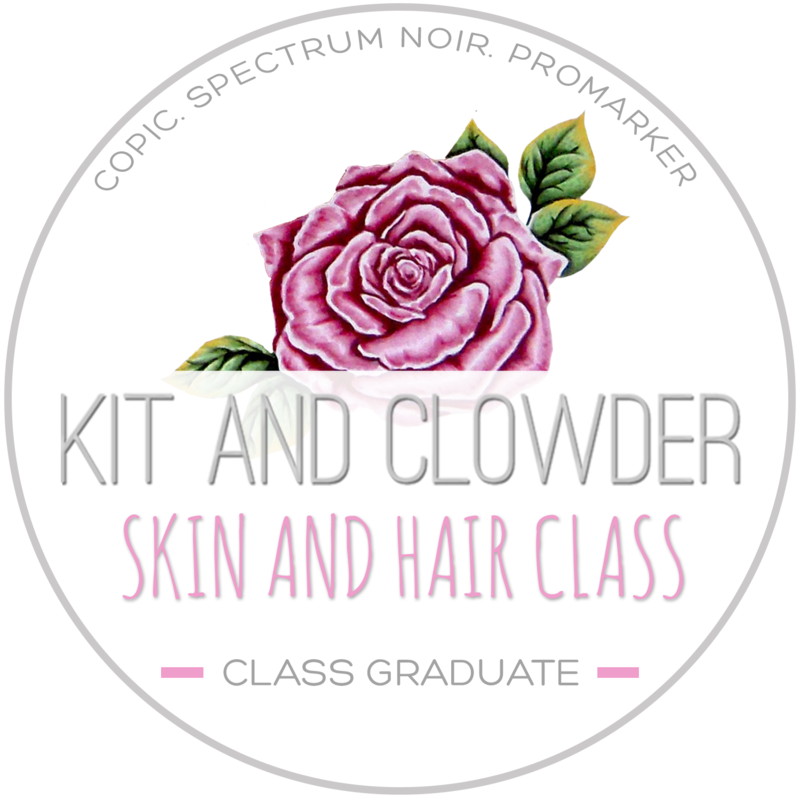 I created a list of some products I'd like to try. I stupidly in my excitement ordered from Amazon without reading the reviews. It was only after feeling disappointed I wasn't getting the same results & seeing for myself that the product wasn't as I expected that I investigated. I'd purchased fakes. 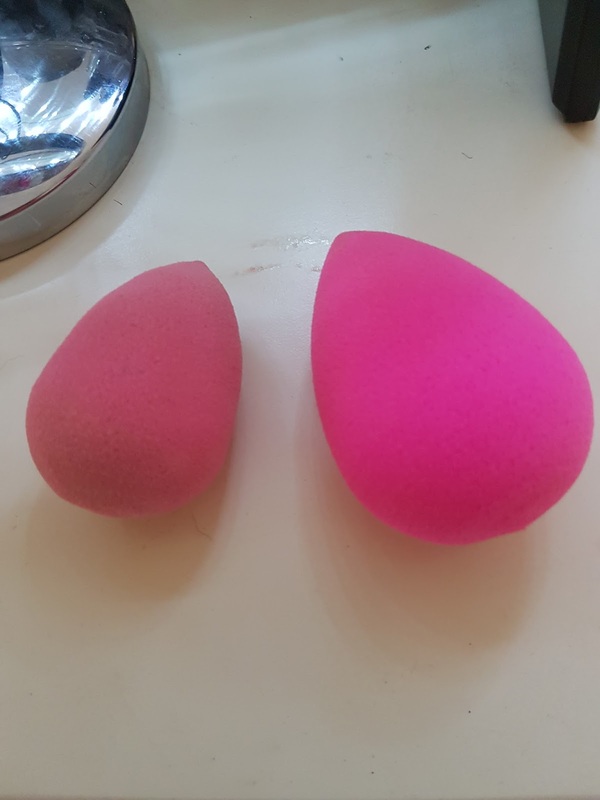 The two products I bought were the Beauty Blender and Anastastia Beverly Hills Contour kit. Both looked real, but now that I have the genuine product the differences are obvious. Gutted. 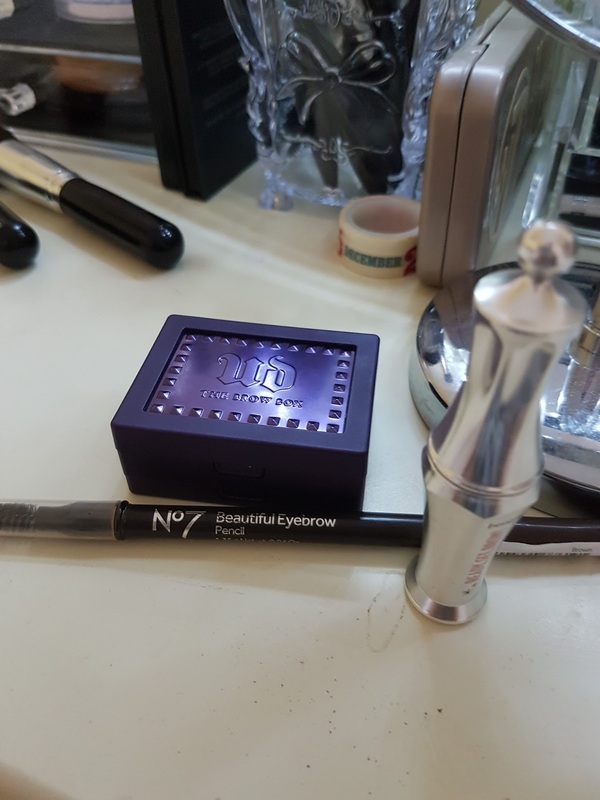 So from now on I will buy from CultBeauty and BeautyBay both suppliers in the UK. 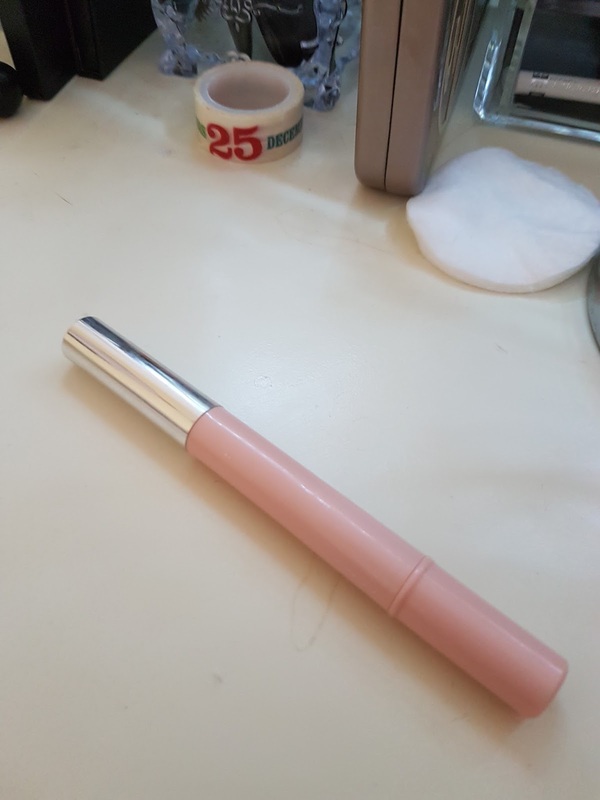 A lesson learned - my advice only buy from reputable suppliers. So during one practise I took photos of what I was using as I thought I'd show you. 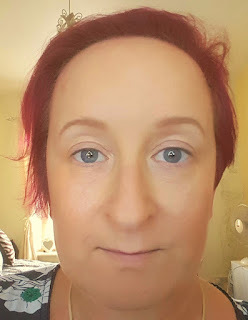 I do have lights around my mirror and I do know some of the products I use are HD which means literally the light bounces off and it helps to create a flawless look. Basically I probably look more flawless in the photos than in real life. Though it's only when you get close up that you can see my fine lines!! But to be fair these products are used in a professional manner and are meant to do this. 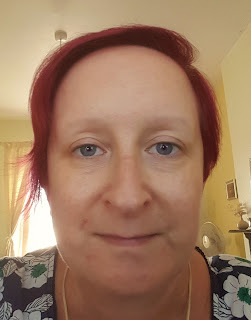 So this is me - no make up. I always moisturise and use eye cream. I let it settle for a couple of minutes. 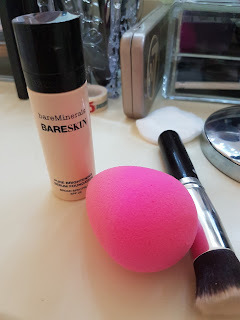 My fake & real Beauty Blender. The real one is huge in comparison and it expands when you wet it. 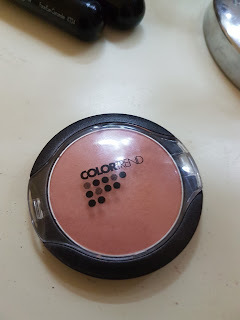 I use it damp as it helps to blend well. 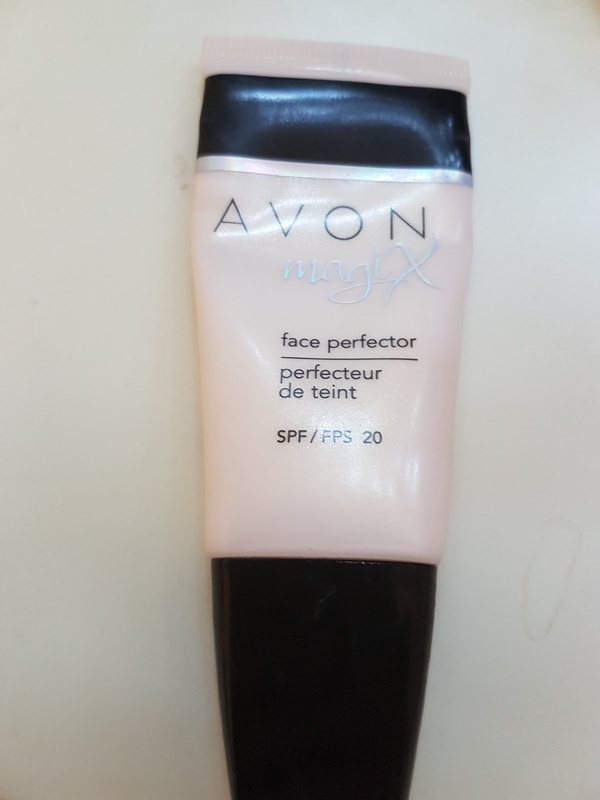 Primer - from Avon - it's smooth, has a nice feel and my make up goes on better. 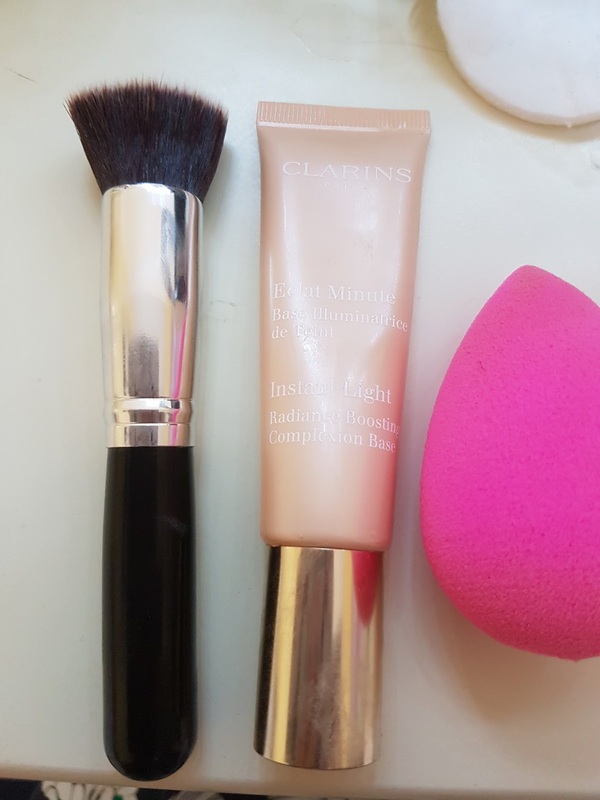 I then use Clarins instant light base. My foundation - BareMinerals - this is new. 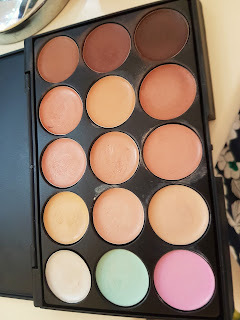 It's so easy to blend, lightweight & doesn't cake or clog. These 3 products cover well and yet feel as if I don't have layers on. 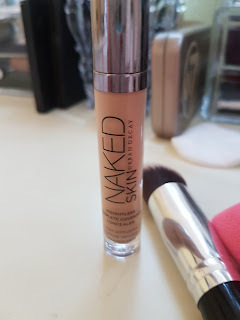 Urban Decay weightless concealer. I probably need a shade lighter but I use this to cover first. Then I use my Clinque concealer especially under my eyes on top of the Urban Decay concealer as this one brightens. I also colour correct. I use the orangey shade over areas that are blueish. The green/yellows help with redness. I only use these lightly as they can cake if you use too thick. I always go over the areas I put these with my Beauty Blender. So here I am - all concealed and covered. I do look very fair here as I've covered any colour. 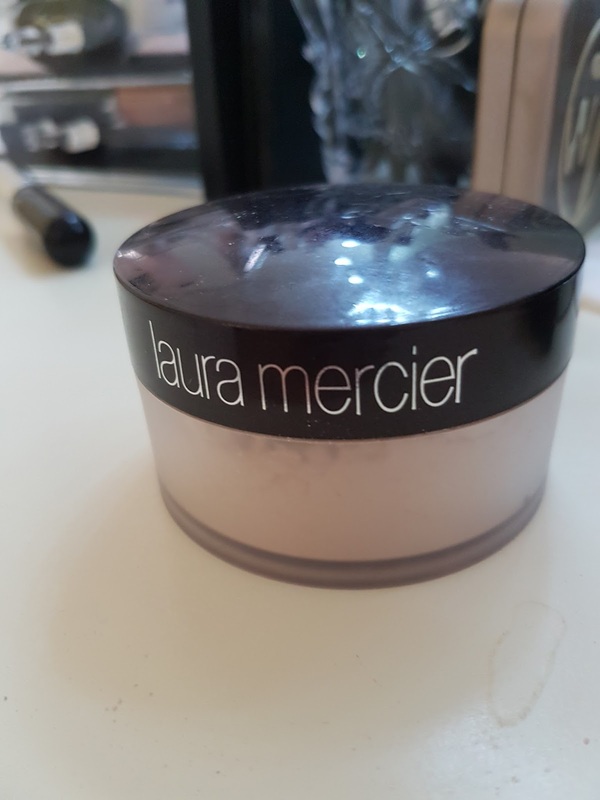 Now I set my base using Laura Mercier transluscent powder. 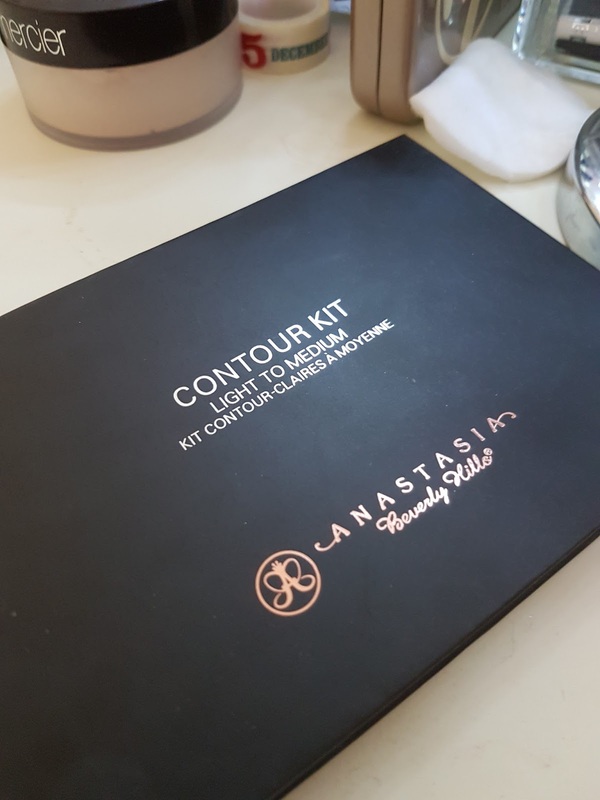 To put the colour back I use bronzer and I use Anastastia Contour Kit (this is actually the fake one. Real one only arrived today) Anywhere where shadow should be and areas I want to add shape I use the different powders to contour and highlight. I add some blush to my cheeks as well. Still looks a bit weird with the bright eyes, but at least there's a bit more colour and I have eyebrows (they are darker in real life)! Okay I think this is more than enough for one day. Come back later in the week to see how I finish the look. 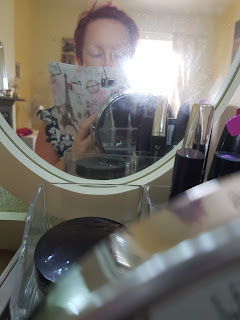 Being me - make up my way with a little help! WOYWW 375 - It's a dog's life. 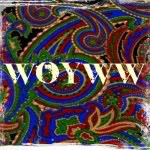 WOYWW 374 - new stash!